I have really been enjoying all of Tarte's new products from Rainforest of the Sea & Double Duty Beauty I bought. Their new Drench Splash Lipsticks from the Rainforest of the Sea Collection are now one of my favorite lippie formulas EVER. Continue reading for more! 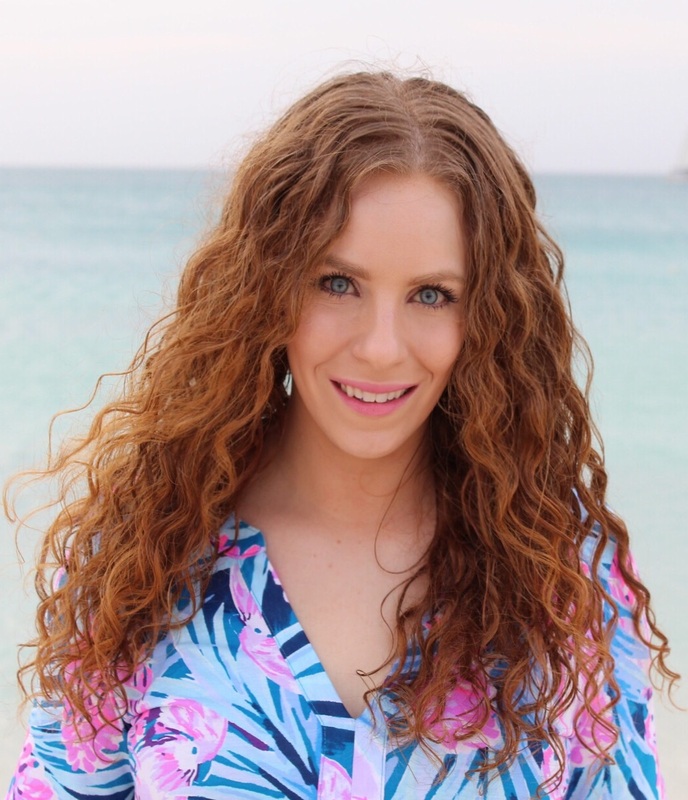 I wanted to do a quick "Hair of the Day" post to talk about how much I love the new Raw Curls Wavy Swavy Cleanser and Conditioner! Continue reading. I'm a big fragrance fan and I've been enjoying Briney Spears' perfumes since the original Fantasy came out back when I was in high school! 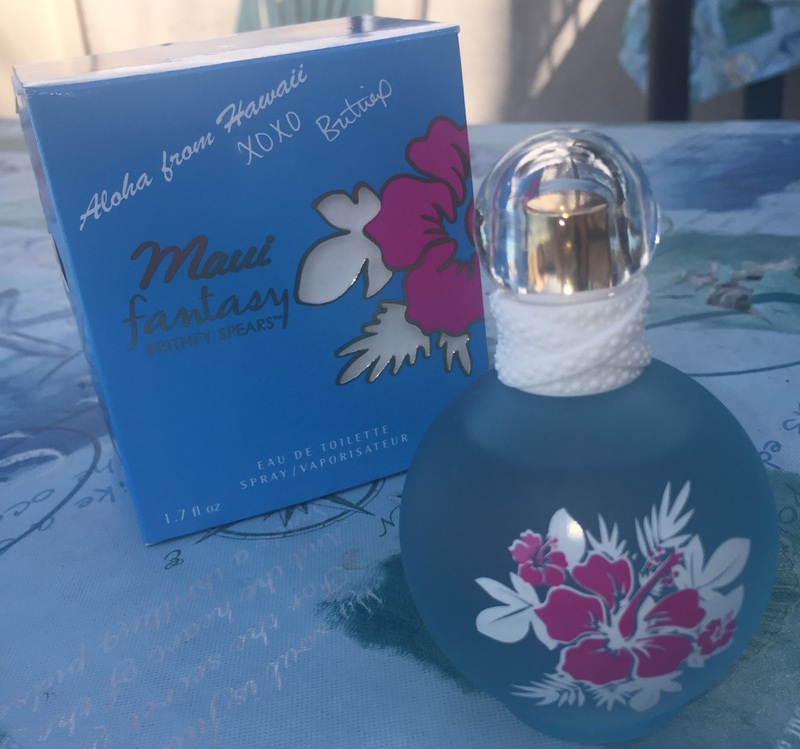 A few months ago, she released a new flanker: Maui Fantasy. As soon as I went to Kohls to smell it, I knew I had to have it on my perfume shelf. Read on for more. Today I am talking about two products I have been using for over a year and realized I never actually blogged about by themselves! 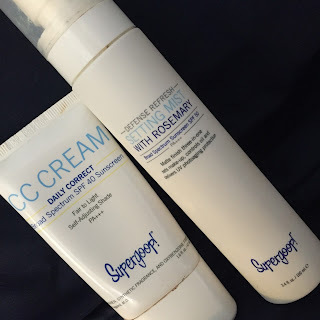 These are the CC Cream Daily Correct Broad Spectrum SPF 35+ Sunscreen and Defense Refresh Setting Mist SPF 50 by Supergoop! 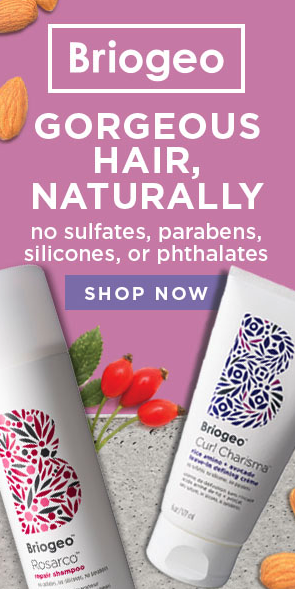 and they are fantastic products. Read on for more. 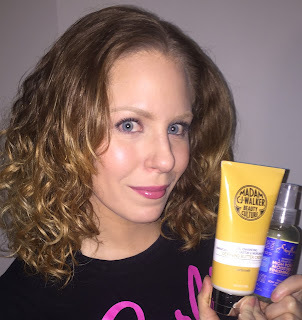 I blogged about the Mally Beauty "The Good Life" TSV kit on the day of the QVC special. It was a detailed mini review and first impressions and I promised a follow up so here it is! 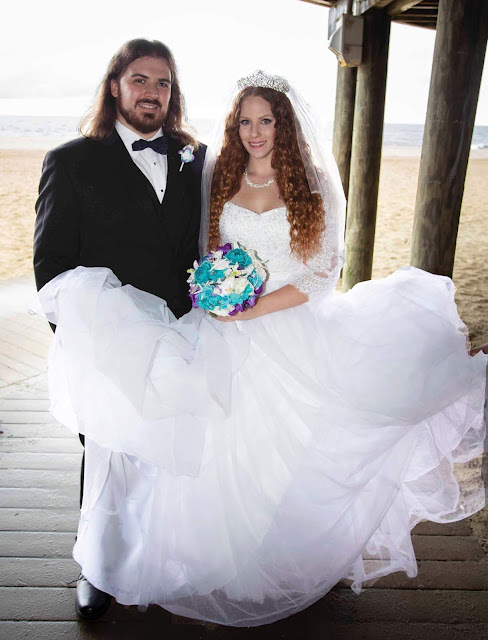 If you missed Part 1, read that here. If not, continue reading for my updated review! Hey everyone! So sorry for the lack of blogging, I was busy and away over the weekend and then I just have not been feeling my best. I was feeling nice over the weekend celebrating a friend's birthday then going to Atlantic City for Tommie and my 6 year dating anniversary. Read on for more! Hi! I am Diane and I am a mascara junkie. 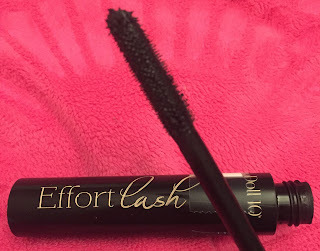 I always get so excited when my favorite brands release new mascara formulas and Doll 10 Beauty is one of my favorite brands with a brand new mascara formula! 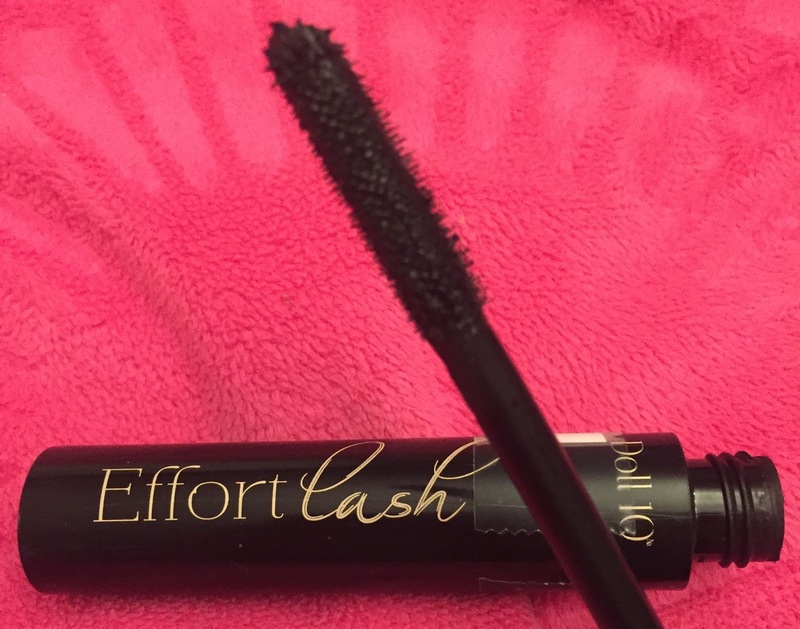 The Effortlash Multi-Dimensional Mascara is currently in a duo on QVC.com and it is a lovely formula with one little quirk. Continue reading for more. 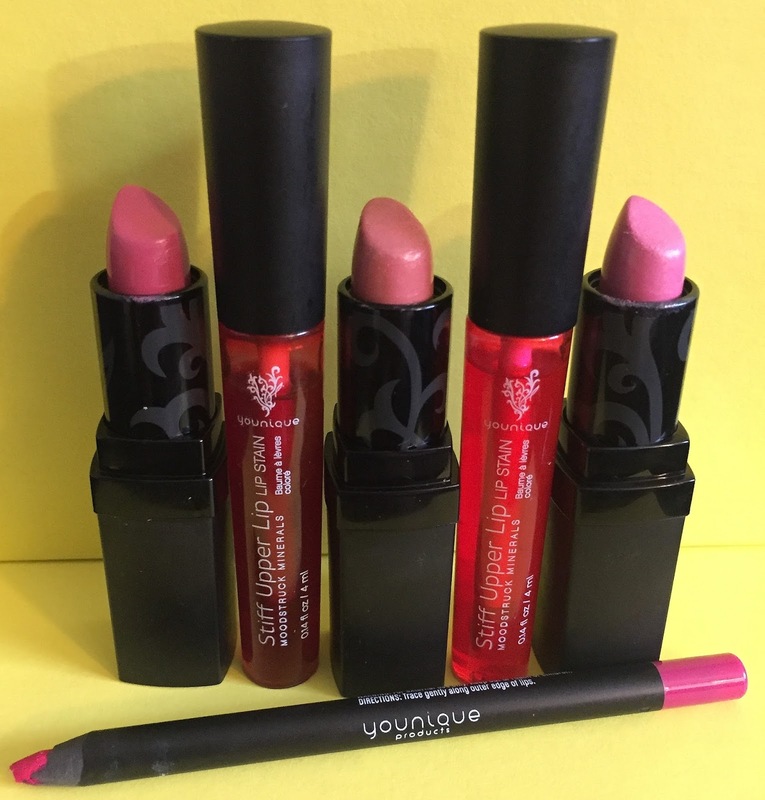 If I had a dollar for every person who approached me online to buy Younique cosmetics, I'd have a nice looking bank account! LOL. Truth be told, most of these girls were so rude and aggressive about it, they turned me off to this brand completely. Then, a few months ago one of my best friends, Kelly, became a presenter, so of course I wanted to a) support my good friend and b) see what this line really was all about! 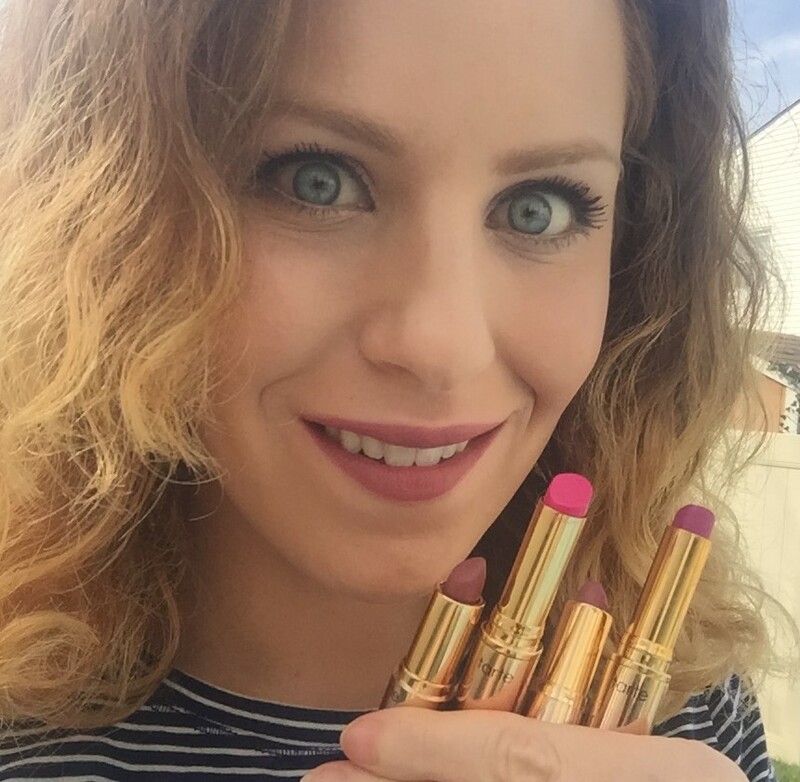 It's important to note right off the bat I am not, nor will I become a presenter (seller) since I love too many makeup brands and I am just completely done with the whole direct marketing. Continue reading for my thoughts about some of their lip products! 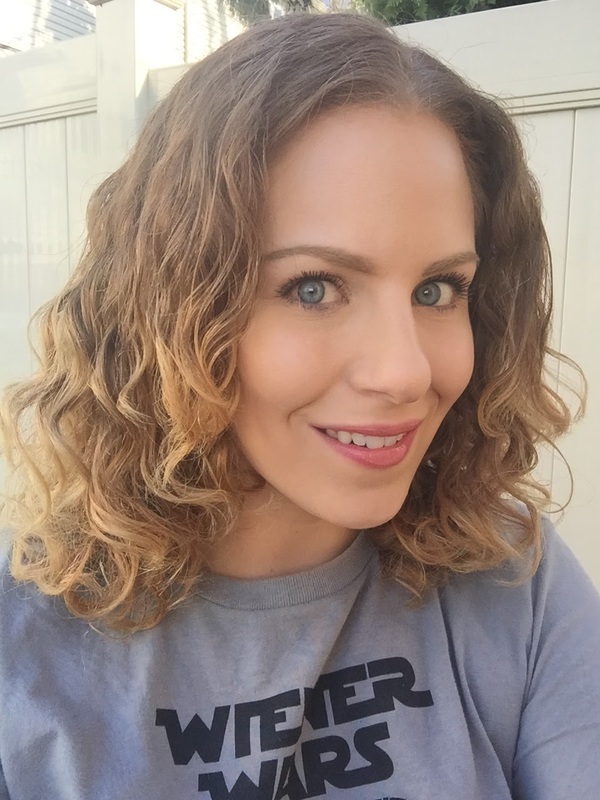 Today I tried the Wavy Swavy Cleanser and Conditioner by Raw Curls Organics for the first time and I'm quite pleased! 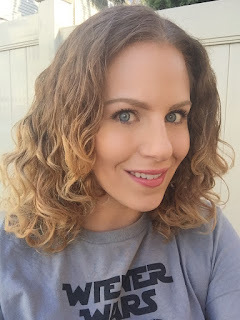 I wanted to do a quick "Hair of the Day" to show some pictures and give my initial thoughts. Read on for more. Recently I have been trying out the EverCurl Cleansing Balm by L'Oreal and I must say, I am quite pleased with how well it is working for me. The is a 6 -in- 1 product that actually does what it says and can save me so much time in the shower on days I'm in a rush. Continue reading for more. FINALLY. FINALLY!!!! It has been WAY TOO LONG since QVC in the states here gave us a Today's Special Value kit from Mally Beauty!! Nonetheless, it is finally here and I'm so excited about it! New product launches! Fantastic low price! A whole face worth of makeup! Did I say I'm excited? Let's get into the blog. Continue reading for more. 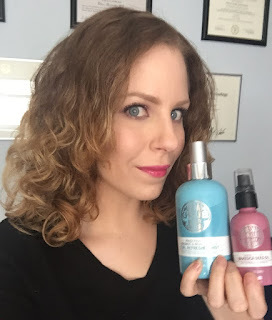 Hair of the Day- Days 1 & 2 featuring MCJW Beauty Culture and more! I am so beyond impressed with the Madam C.J. Walker Beauty Culture products I have been playing around with! They are a Sephora exclusive line so if you have your 15% off VIB promotion code that is good until April 13th, they're definitely worth checking out! 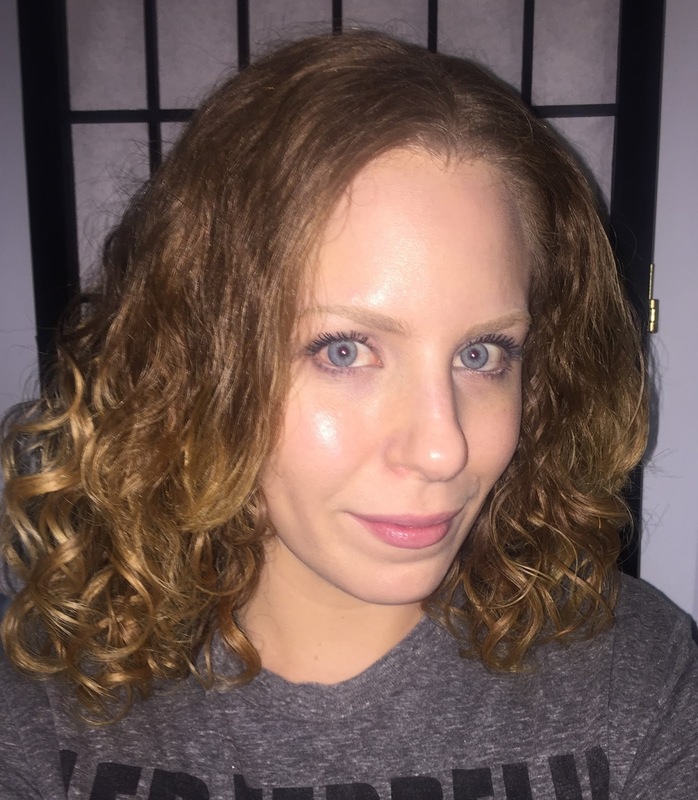 I have two more hair of the days featuring them and a product sent to me by Influenster, so continue on! I've been easing up on buying fragrances until I go through some that I have, but Philosophy's yearly Summer Scent is a huge exception to my rule! 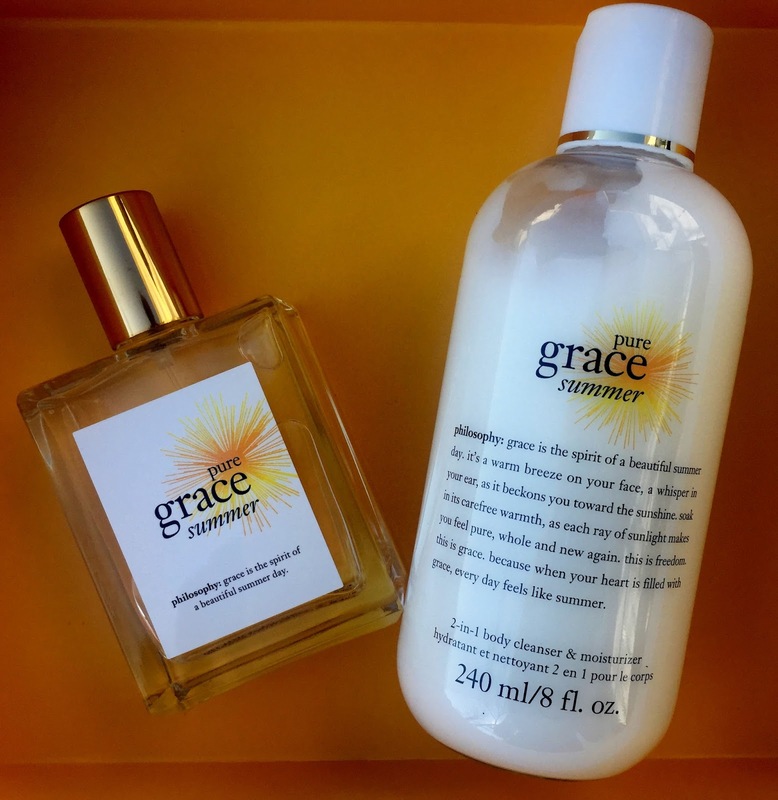 ;) Today I will be talking about Philosophy's Pure Grace Summer Perfume and 2 in 1 Body Cleanser/Moisturizer. Continue reading for more! A few weeks ago, I was selected by Allure Beauty Enthusiasts and Garnier to test out the Garnier Skin Active Clearly Brighter Brightening & Smoothing Daily Moisturizer SPF15. They sent me the product complimentary to tesy and review, but if you know my blog, you know my opinion is always my own and honest thoughts. So read on to see what I think of this product. This was a day 1 hair of the day! 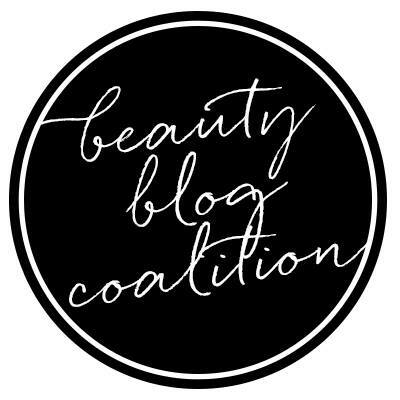 I will list everything used in my blog of course, but the main focus was I tried out a new product by a brand new brand and I'm super excited! 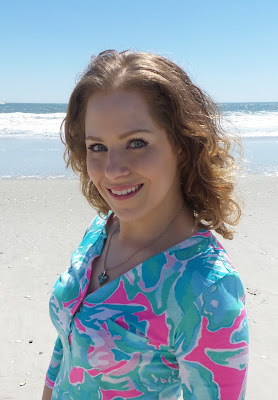 Read on for more about my look and Madam C.J. Walker Beauty Culture! Dry Shampoo is such a staple in my hair care regimen and though I do have a few holy grails, I'm always excited to try new ones. A couple months ago, I received the travel size of R&Co Death Valley Dry Shampoo in my Birchbox and I really like this product! Read on for more.